While the specifications of the 1X are not going to set the world alight, the biggest benefit this budget friendly phone has is the updates from Google. Android updates will be rolled out to the Go phones like the 1X to keep them secure and up-to-date. That is basically unheard of for budget phones. Plus, with the Android Go program, these phones get the Play Store and all of the Google Go apps. It is a real Android experience. 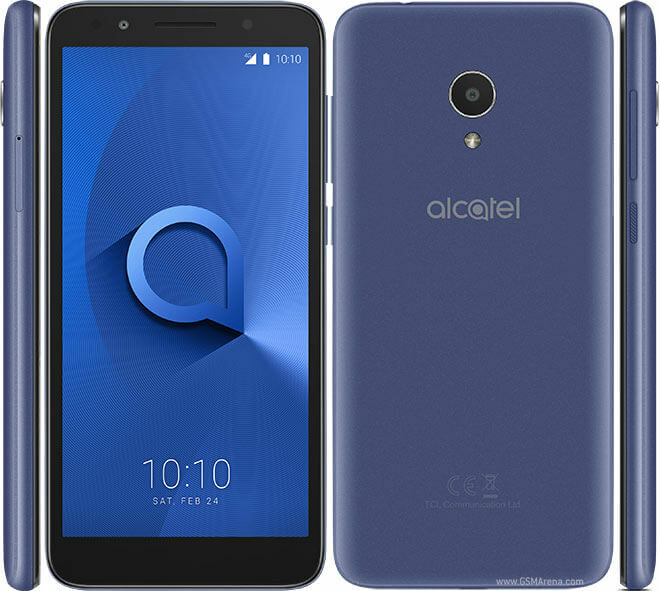 The question will be where this Alcatel 1X will eventually end up. Emerging markets is a given but well established markets like here in the US or in Europe could also benefit from having this type of device available.